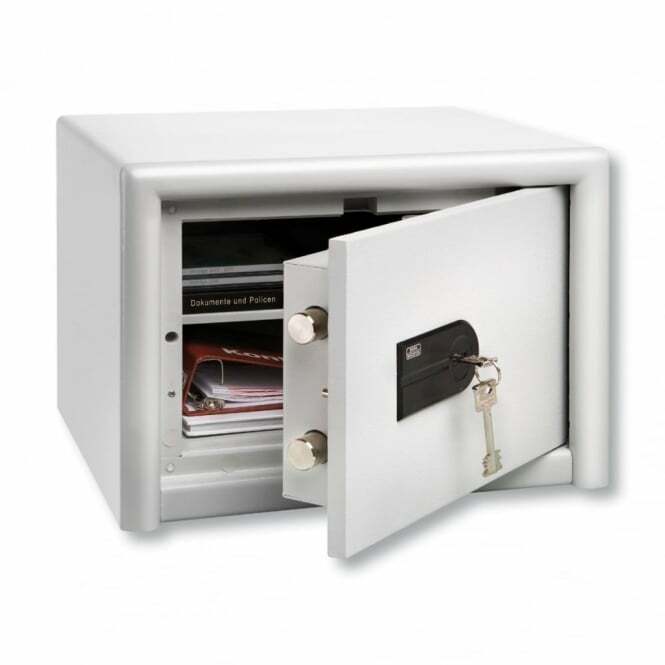 A safe is a secure cabinet with a simple or complex lock used for storing valuables. Items ranging from essential documents and cash to jewellery and even guns should be kept securely in a safe to protect them from burglars. The need for a safe is clear. In addition to protecting valuables, safes are also a legal requirement for the storage of some items, such as firearms. 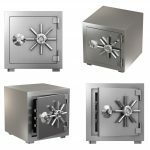 As there are so many uses for safes, there are a wide variety available on the market. In this guide, we show you how to buy the right safe. The valuables you want to keep in your safe will determine the size you need. In addition to considering the type of valuables, you should also think about how many items you want to store. When buying a safe, it’s important to bear in mind that, over time, the number of valuables you acquire will likely increase. We always recommend purchasing a safe that is slightly larger than what you anticipate you need. It’s also important to think about where you plan to store the safe and the space that you currently have. If you intend to secure the safe to the floor, then you will need to consider the surface area required for the base. The installation of a wall and floor safe varies, so you will need to ensure you have the correct amount of space available. We always advise employing a professional (like us) to install your safe, as they will be able to offer you advice and ensure your safe delivers maximum security. 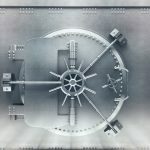 Not all safes are made equal and the type of items you want to store will determine the type of safe that will be best for you. Many safes are designed to not only protect valuables from thieves, but also safeguard against disasters. 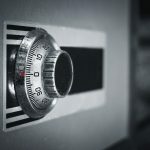 Homeowners increasingly opt to use a small fireproof safe to store items including photos; passports, birth certificates and other important legal documents; and items of sentimental value. In the event of a fire, you can focus on staying safe, while your safe will protect your valuable possessions. When buying a safe, it’s important to identify what threats it will protect against — some for example, aren’t water resistant, meaning precious photographs could be ruined in the event of a flood — and the resistance grade of the safe. According to reports, fire is the most common cause of asset loss, followed by burglary and then water. The level of protection a safe provides differs greatly. If your main concern is keeping your belongings hidden from burglars, then an underfloor safe is a safe bet. If you’re not sure what safe is best for you, talk to an expert who will help you understand your options. Safes provide different levels of protection: standard, medium, high and maximum. Many safes protect your valuables from burglars, but not all will protect against every possible threat. As we’ve touched on, a fire or flood can spell disaster and ruin your personal items beyond repair. There are three main things you will typically want to protect against: fire, water damage and theft. Many safes are now made from fireproof materials, meaning that, in the event of a fire, the safe and its contents will remain undamaged. This includes paper documents and cash. However, what many individuals neglect to check is whether their safe is waterproof. If you store paper documents or cash, a fire won’t cause any damage, but as firemen move in to hose down your property, your belongings won’t be able to withhold the damage. 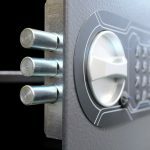 Of course, cost is a big consideration for many and a balance has to be struck between staying within budget and buying a safe that will cater to your needs. 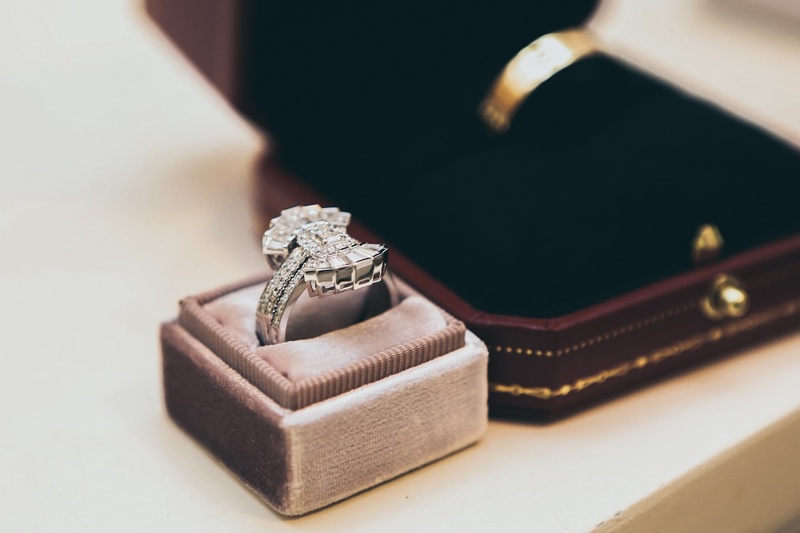 An insurance approved safe may not be appropriate if you intend to store inexpensive jewellery, for example. We advise that you buy a safe with just the right degree of protection, depending on the type and value of items you wish to store. Buying a safe is a lifetime investment. If you are going to get your valuables insured, then it is worth contacting an insurance company to get a contents insurance quote. It’s also worth calling your insurance company to see if they have any requirements on the standard of safe required in order to give you adequate cover. Note that, the higher the resistance grade of your safe, the greater the insurance cover that can be offered for the valuables you store in it. 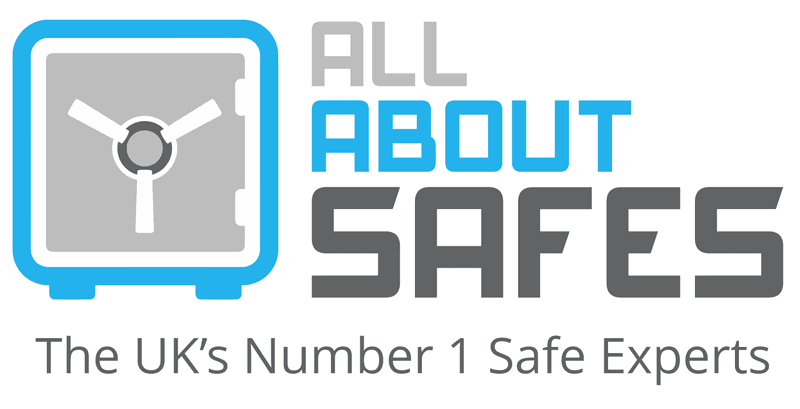 Before buying a safe, you need to think about how often you will need to access your items. Items such as medication need to be kept secure, but they also need to be easily accessible, especially if there’s an emergency or disaster. The type of lock on the safe you buy will determine both its accessibility and the level of security provided. A simple lock and key mechanism will provide easy access — that is, of course, unless you misplace your key — but are more vulnerable. Locks can be picked by thieves or your keys may be stolen. A biometric lock system, on the other hand, is by far the fastest and safest security method. These locks scan your fingerprint to grant access. While this further protects your items against theft and unauthorised persons gaining access, it could mean that a friend or relative without authorisation won’t be able to access your medication or other belongings in the event of an emergency. 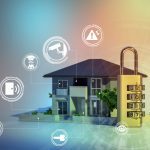 Are you looking to buy the right safe? Our quick guide should point you in the direction of what you need. At All About Safes, we stock a range of high security safes. For additional advice, give a member of our team a call on 02476 644 560 and we’ll talk you through the process of choosing the right safe for your needs.